Holly White of Rolling Hills, has stepped forward to be the director for region 12. 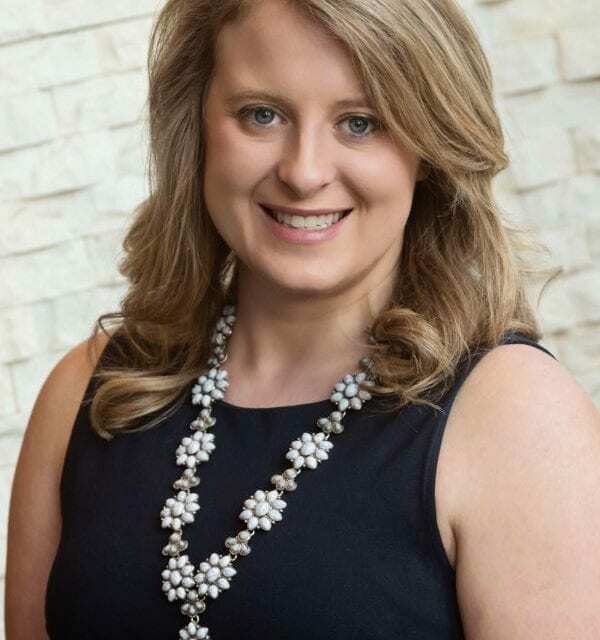 Alberta Canola is pleased to announce that Holly White of Rolling Hills, has stepped forward to be the director for region 12. White’s role on the board of directors representing canola growers from south-eastern Alberta begins immediately. White takes over the director role previously held by Brian Hildebrand who completed his term following the Annual General Meeting. Directors may serve two consecutive three-year terms on the Board of Alberta Canola. “I’m honoured to be joining the other farmers on the board and look forward to working with Alberta Canola to help our farmers succeed,” said White. 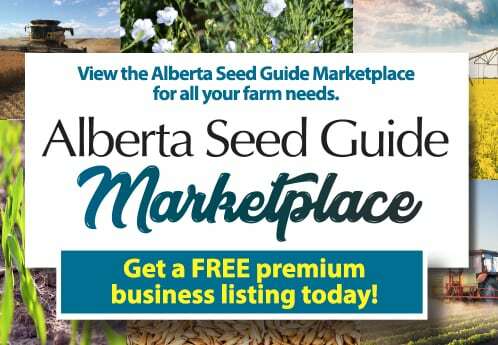 To find and contact your local director, please visit www.albertacanola.com/board and for information on the Alberta Canola regions visit albertacanola.com/regions.